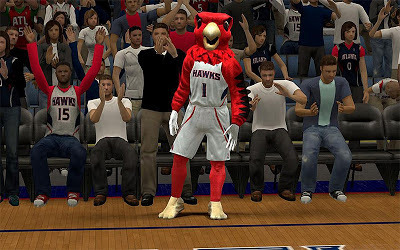 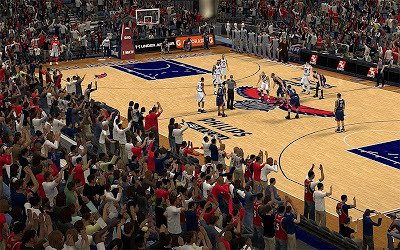 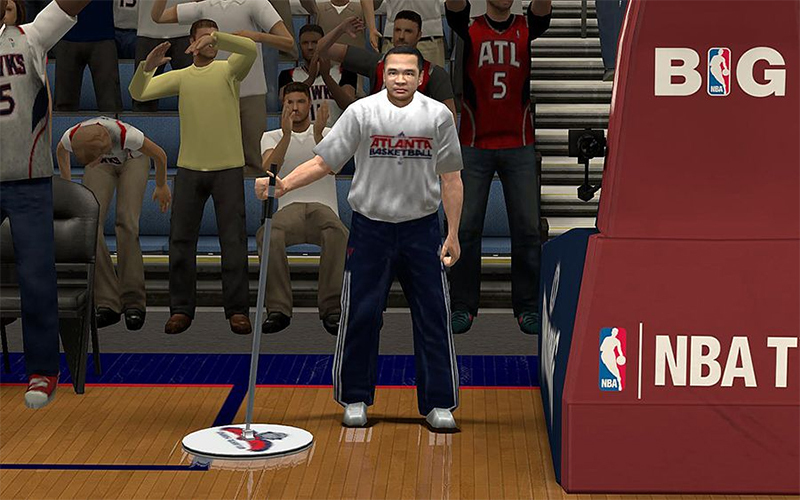 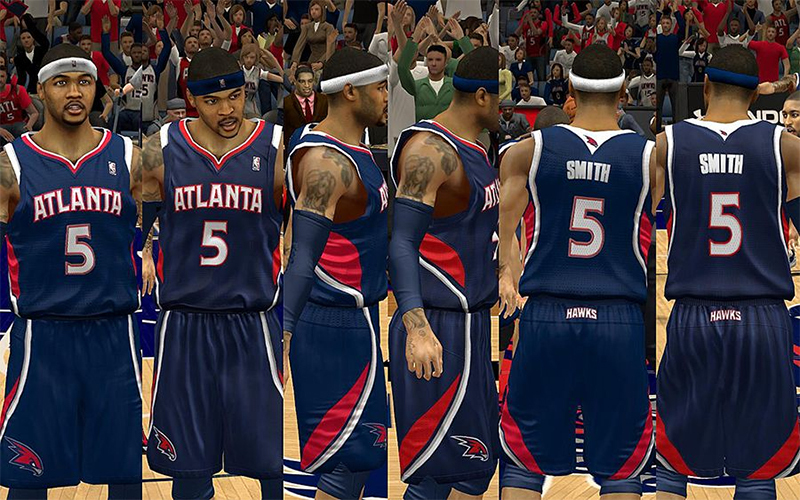 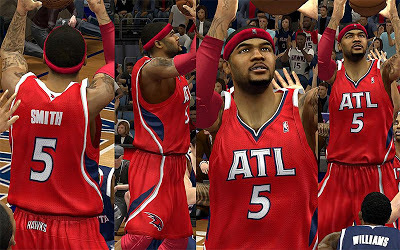 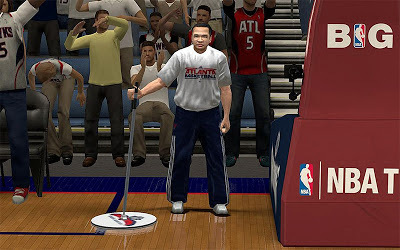 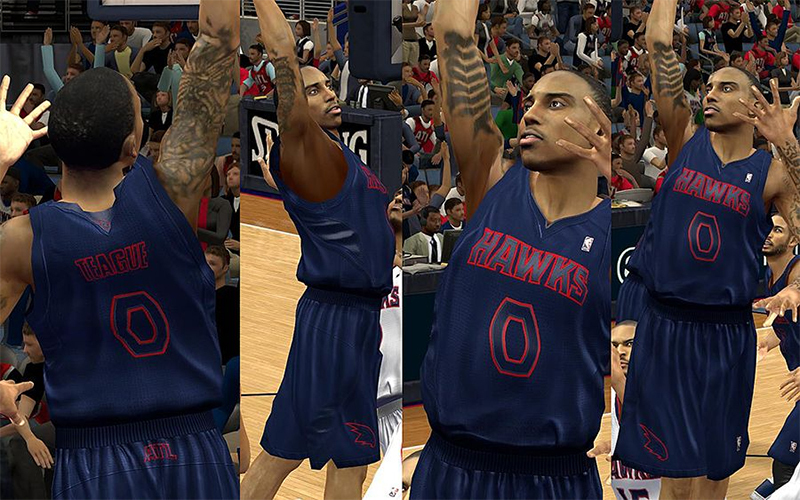 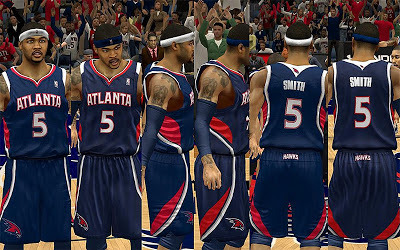 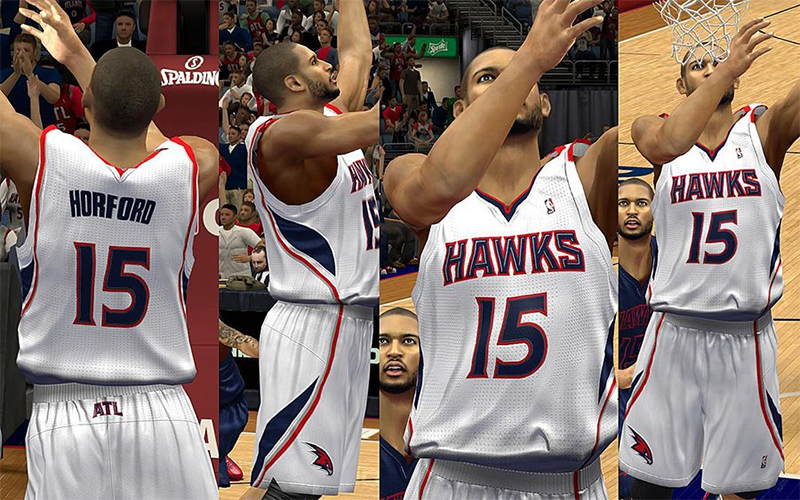 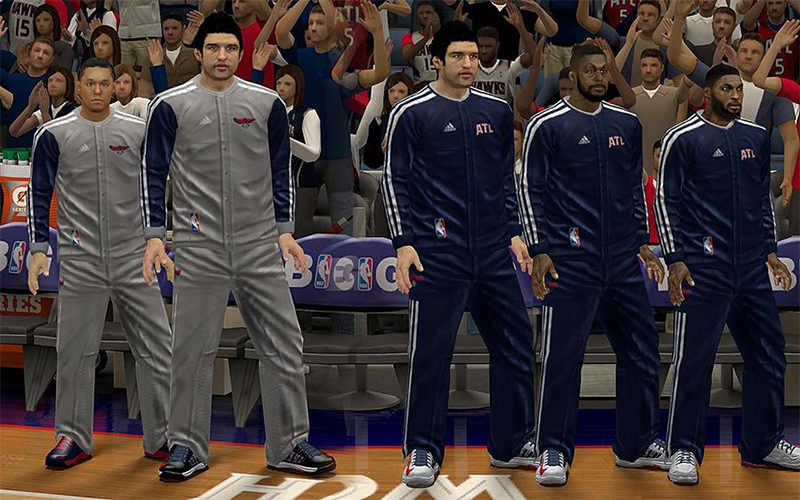 Description: This jersey patch for NBA 2K13 updates all the current jerseys of the Atlanta Hawks. 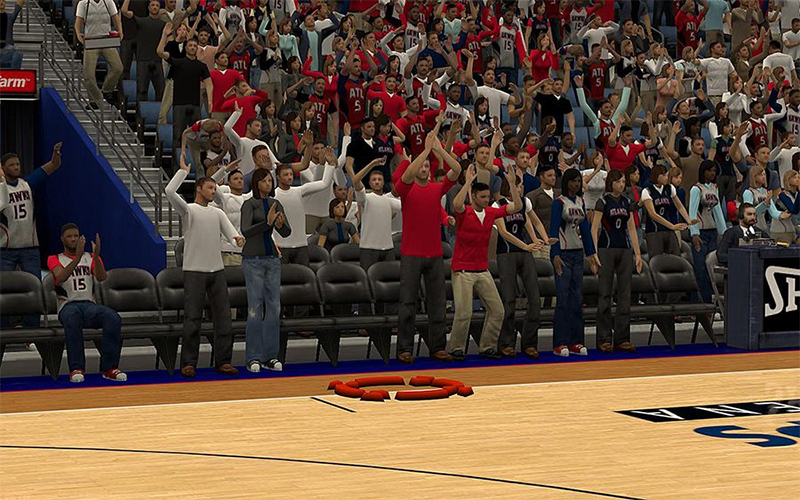 It also includes a fictional big color uniform and stadium crowd fix. 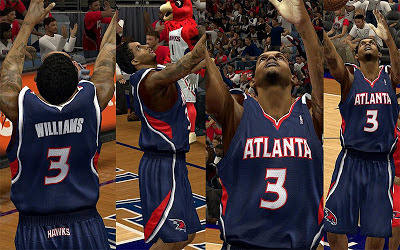 Note: The winter court jersey (dark blue) included in this pack has the same filename as the away jersey since there's no available jersey slot for it. 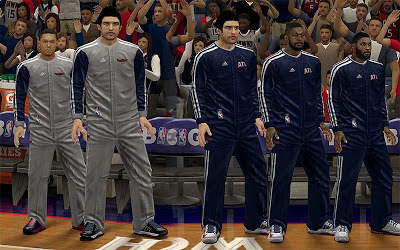 Backup files included.